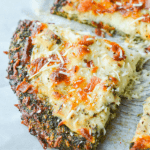 This Low Carb Broccoli Crust Pizza is an amazingly nutritious take on a classic favorite meal. We all scream for pizza. It’s no secret that traditional ‘za (my husband somehow got me to start calling it that) was one of my favorite pre-Keto things to eat. Since cutting the carbs, it’s been extremely important to my family to keep this meal a part of our lives. Now it’s time to go…green. 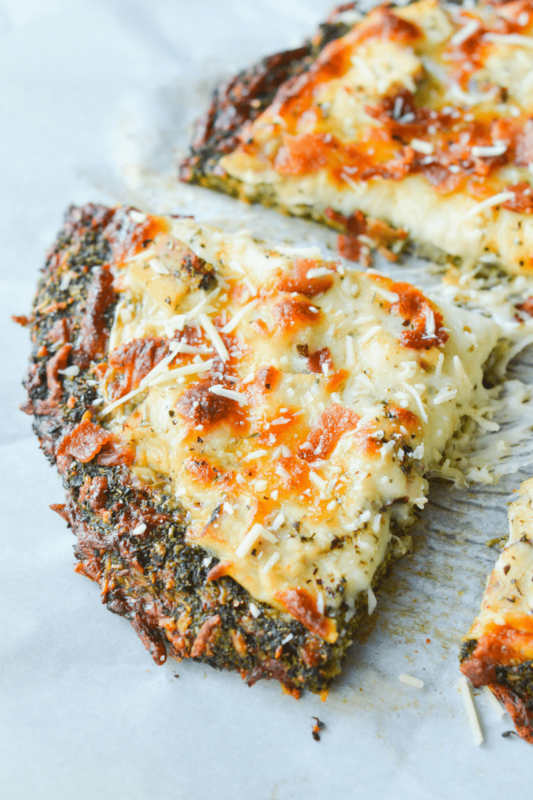 We all know Cauliflower Pizza is the go-to crust for most low carvers, but one thing I haven’t seen very much of? Another vegetable that I love: Broccoli. Doesn’t that look yummy? It tastes even better! 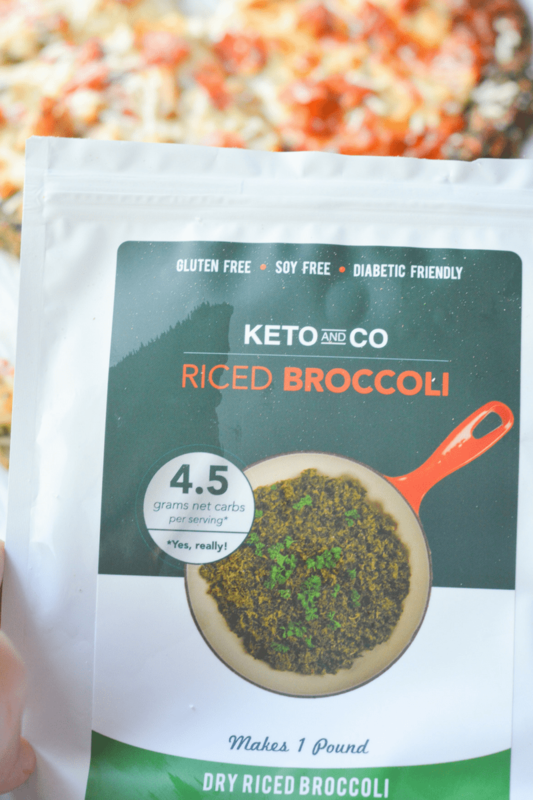 The star of the show when it comes to this recipe is Keto and Co.’s brand new Dry Riced Broccoli (affiliate link). Full disclosure: this is not a sponsored post, but my pals at the company sent me a sample to try out. Thanks guys! 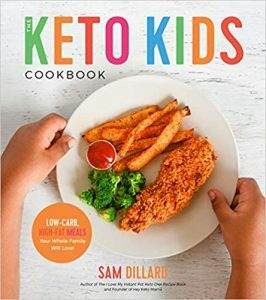 One packet of their Dry Riced Broccoli (affiliate link) makes one pound (or five servings) and the only ingredient is Dried Broccoli. I love it because it’s obviously nutrient rich, but also extremely convenient and shelf safe. 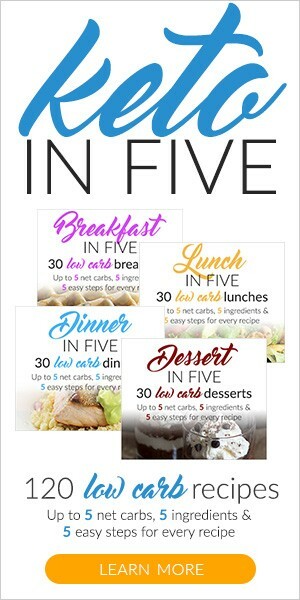 One serving (3/4 cup cooked Broccoli is only 4.5 net carbs, and it can be ready to eat in fifteen minutes. To make the pizza crust, I just cooked the Broccoli in a sauce pan with some coconut oil, got rid of the excess moisture with a cheesecloth and added a couple of eggs and some Parmesan cheese. Once the crust was ready to go, I added Alfredo sauce, mozzarella cheese, grilled chicken breast and of course…BACON. 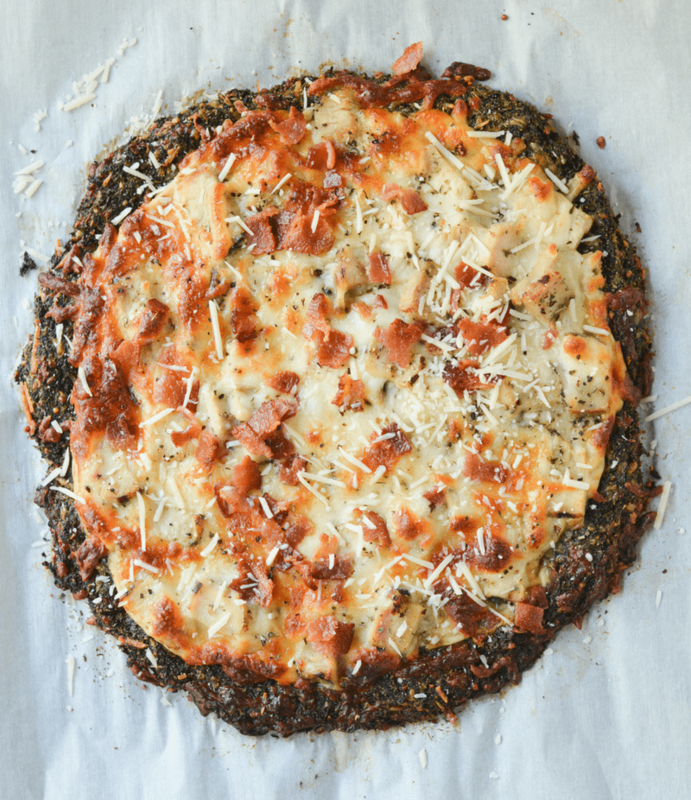 This pizza exceeded my expectations with its flavor and thanks to Keto and Co. it was ridiculously simple to make! 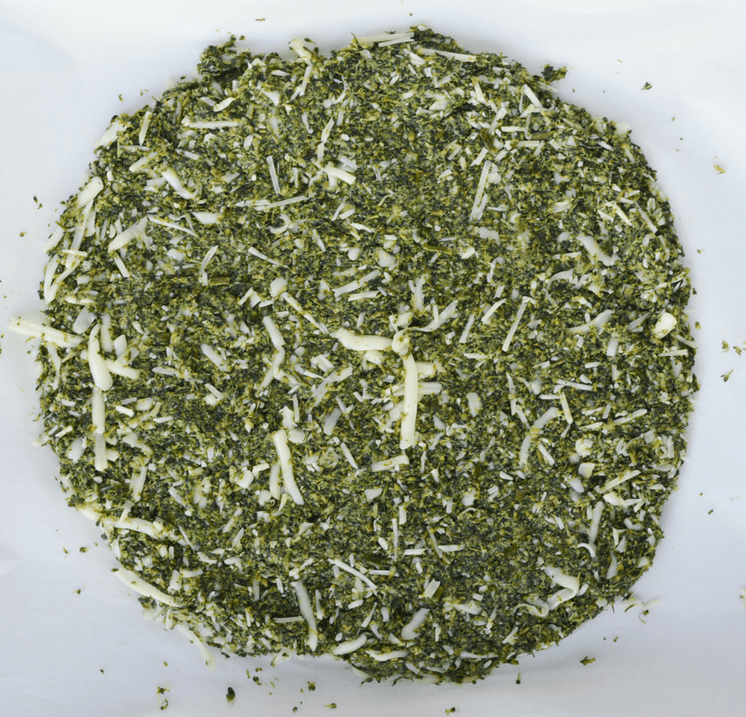 Cook broccoli rice according to package directions or, if using fresh broccoli place firmly steamed florets in food processor and pulse until grated. alfredo sauce. You mentioned this in a couple of recipes. Do you make it from scratch or buy in a jar? If in a jar what brand do you purchase? 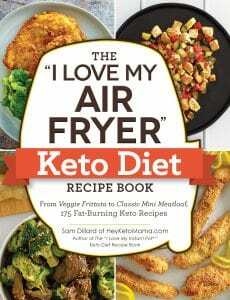 I love your recipes, thanks for sharing them!